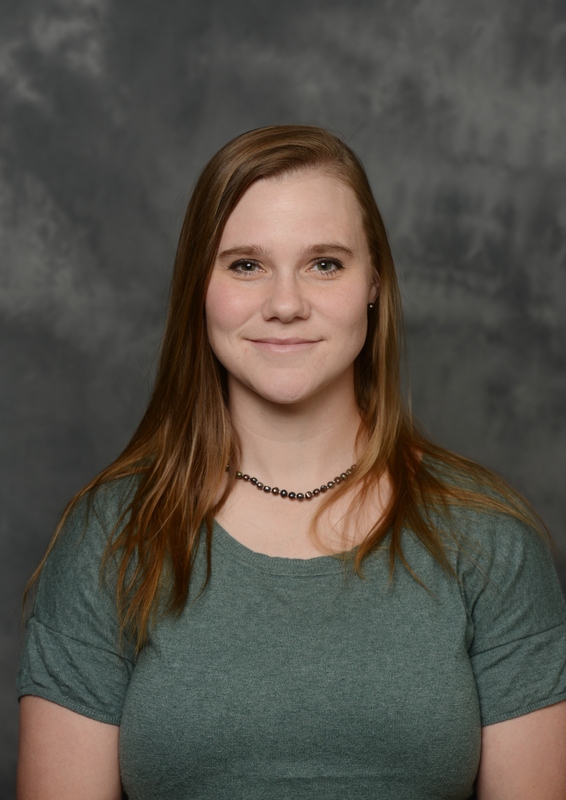 Assistant Professor of Mathematics Catherine Starnes recently joined the College of Sciences and Mathematics as the faculty’s first-ever Epidemiologist. Her teaching and research interests focus on applied statistics, particularly in the areas of women’s health, minority health outcomes and maternal/child outcomes. Starnes received her B.S. in Mathematics from Belmont and her PhD in Epidemiology and Biostatistics from the University of Kentucky.